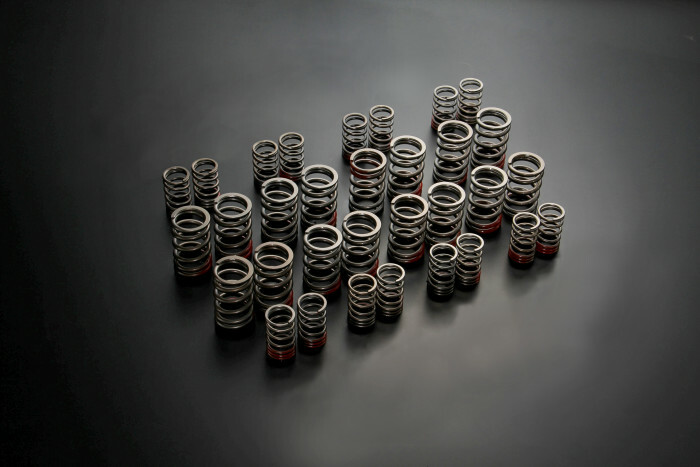 High quality designed springs is required to transfer the exact movement of the camshaft to the valves at high engine speeds on high performance engines. 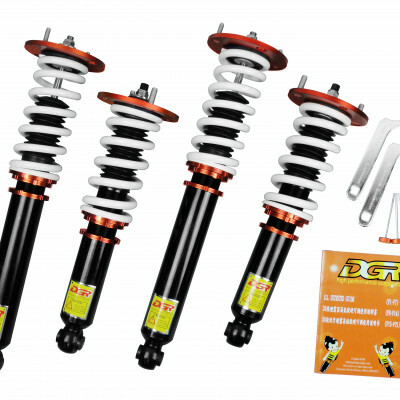 The TOMEI products are always engineered with precision in mind to suit the user’s needs. So with this in mind careful choices in material selection is made with surface coating and other technologies. Then the pre-production products are put through an extensive testing program for checking durability, quality and performance. We spend time and money to help you save your valuable time and money. Oil tempered chromium-silicone alloy steel wire is used which is considered to be the best material for springs for performance applications and evolved it even further. Combined with a new optimised design, not only did we make it tougher, we also succeeded in suppressing valve jumps or bounce even when raising the engines speeds RPM limit. This product is shipped directly from Japan to you! Please allow up to 7 business days for delivery.